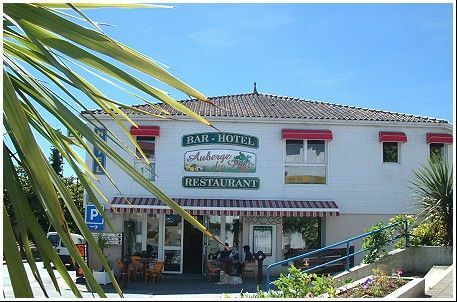 Entirely renovated, the Auberge du Parc is located in the heart of Coëx in a pleasant setting with a convivial, dynamic atmosphere, 15 minutes from the beaches and port of Saint Gilles Croix de Vie. Welcome to a peaceful stay in a warm ambiance, discreetly decorated. The inn is located in the 'Jardin des Olfacties', an enchanting floral park of 3 ha where you can discover numerous scented plants. There is no review about L'auberge Du Parc, be the first to leave one !